Do you need to clean the patio? 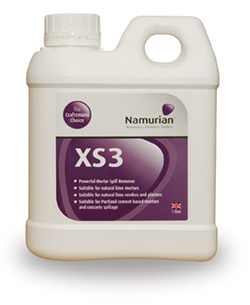 Introducing Namurian™ XS4, the patio cleaner you'll always come back to. 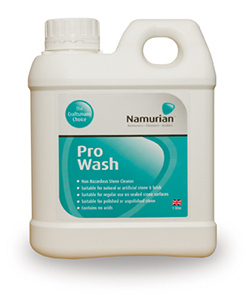 It strips moss, algae and lichen (black spot) leaving your patio like new. 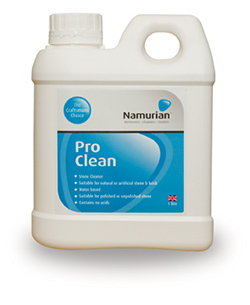 Best Selling Patio Cleaner Suitable for most types of stone and masonry. 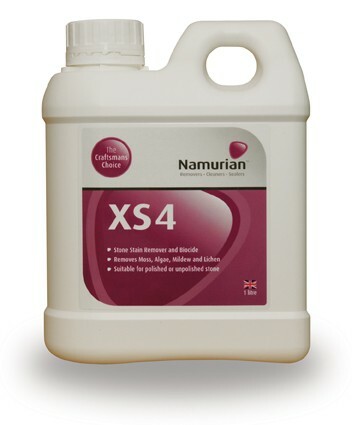 What makes Namurian™ XS4 the best patio cleaner? 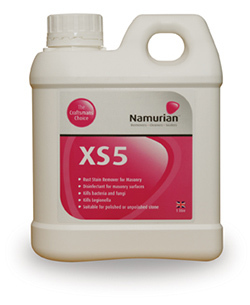 Biological growth builds up fairly quickly on a patio or any other stone that's outdoors. 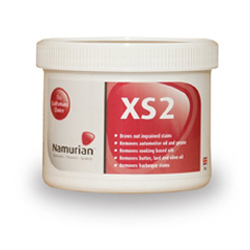 The general dirt you'll see is often attached to microscopic organisms embedded in the pores of stone rather than the patio itself. This cleaner removes moss, mould, algae, lichen, black spot, dirt and grime with ease - the dirt goes with it returning the stone to its original appearance.